Clean and personnel was very nice. Only stayed one night (in, in the evening /out, in the morning). No help. Felt like was an inconvenience at this hotel. Nothing exceptional, but the hotel was very kind to offer free transport to the train station. I would recommend this place for couples that are looking for quite place to spend time together. Location closed to bus station, receptionist are helpful except when we arrive in the afternoon the receptionist forgot to mention they have funicular beside them. Breakfast was very good. Loved the location and the breakfast! The rooms were spacious too!! I will definitely go back there!! The tiny little swimming pool on the rooftop was a welcome after our long walk from the main station. despite that no one could swim except the toddlers, but it was relaxing. The room was clean, helpful staff, good breakfast and it was so close to the bus station and also train station. Location comes number one in my opinion, it is very close to seaside equipped with all required facilities and the hotel located in the centre of the city which are surrounding with nice Italian Restaurants and different shops and touristic entertainments. Hotel Admiral Lugano This rating is a reflection of how the property compares to the industry standard when it comes to price, facilities and services available. It's based on a self-evaluation by the property. Use this rating to help choose your stay! 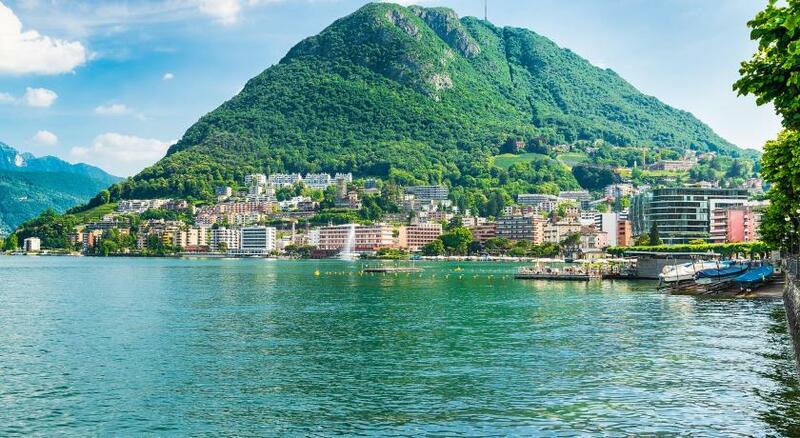 One of our top picks in Lugano.Hotel Admiral Lugano is located in the Paradiso neighborhood, within walking distance from the shores of Lake Lugano and the San Salvatore funicular station. Guests can enjoy free access to the indoor and outdoor swimming pools and the fitness room. The modern rooms feature a minimalist design and come with a flat-screen TV, mini-bar, and air conditioning. The private bathrooms are fitted with a bathtub, hairdryer and free toiletries. Free WiFi access is provided throughout the property and guests can also take advantage of a free digital newsstand. Breakfast is available every morning. Within easy reach are the casino of Lugano (0.9 mi) and the casino of Campione (3.7 mi), as well as many shops and well-known restaurants. The Swissminiatur Park, showing the most picturesque sites of the country at a 1:25 scale, and the Modern Art Museum are also nearby. A private garage at the premises is accessible for an extra charge. The garage cannot be reserved or guaranteed. When would you like to stay at Hotel Admiral Lugano? This sizable room is decorated with bright colors and offers views of Lugano and Mount San Salvatore. It also comes with 1 bathrooms, 1 flat-screen TVs and 1 mini-bars. This air-conditioned room comes with a mini-bar, a flat-screen TV and private bathroom facilities. 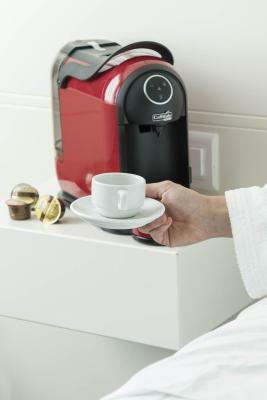 On request, bathrobes, slippers and tea and coffee making facilities are provided. This air-conditioned room comes with a flat-screen TV, a mini-bar and private bathroom facilities. In addition, bathrobes, slippers, free toiletries and coffee and tea making facilities are provided. Modern and conveniently located, Hotel Admiral is the ideal destination for those who want to discover the beautiful Swiss landscapes and spend a relaxing stay with high-quality standards combined with warm hospitality. House Rules Hotel Admiral Lugano takes special requests – add in the next step! Hotel Admiral Lugano accepts these cards and reserves the right to temporarily hold an amount prior to arrival. Construction noise; noise transmission through the walls; no bar. How did they rate it 4 star?. My first room had a smell of cigarette (from the previous guest who did not respect the non smocking sign) but the Hotel Director immediately found a solution even if the hotel was fully booked. I strongly recommend this hotel : very good service!! Breakfast bufet was very good! The elevator could be faster and more place inside. The location is perfect.The stuff are very friendly and helpful. No water in room. Cost of car park on top of room meant I could have stayed in better hotel for same price. Booking.com said parking available but didn’t say extra cost. Really annoying. Could have stayed st swiss diamond hotel with lake view room which is far nicer with free parking and cost would have been same. Location excellent. 20 minute walk to town centre. Great breakfast with plenty of choice - not expensive. Car parking below but extra charge. Nice room. Lots of construction happening in front of the hotel. Hope it will be over next time I visit. 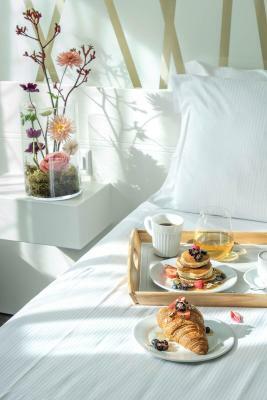 Very good breakfast, good value for money, comfortable room and bathroom. Very friendly and helpful staff. Will come back next time I travel to Lugano. Small room. No place to put jacket and other clothes. Bus station next to hotel. Very good mattress and comfortable bed. Good breakfast. Everything was great, the staff is so nice, unfortunately the parking was fully booked. It was great holiday with family, very nice breakfast, clean rooms and friendly stuff!